Supercell Architecture Is Centerpiece of BAK & Cadenza Innovation Agreement - Cadenza Innovation Inc. Prior to giving the final nod to the agreement, both companies carried out project feasibility assessments, safety testing, institutional testing, and other third-party testing. Working globally through their respective and established project teams in the US and China, BAK and Cadenza Innovation will continue to advance market application of cells and modules based on the supercell design. In recent years, the electric vehicle (EV) industry and areas such as consumer electronics have developed rapidly. As a result, Li-ion battery manufacturers are facing unprecedented opportunities and challenges. Market demand and policy guidance also urge more precise and nuanced requirements for power battery performance and quality. The BAK/Cadenza agreement has been framed by the companies as promoting the global industrialization of new products while continuously improving technology and offering customers worldwide safer, more cost-effective, and better-performing products. 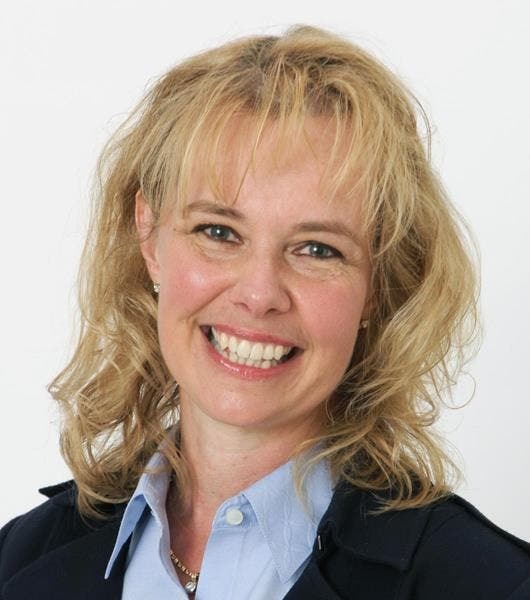 Dr. Christina Lampe-Onnerud, Cadenza Innovation founder & chief executive officer, is a 20-year battery industry expert. A corporate strategist with extensive experience in building technology-based businesses from inception to rapid revenue growth, Lampe-Onnerud is widely acknowledged in the global energy storage industry for innovative and technologically pioneering work. She is a highly analytical leader who attracts and grows high-performance teams. A World Economic Forum Technology Pioneer, she has shared insights into energy storage and climate change at Davos and for various United Nations groups. In this CleanTechnica exclusive, she describes the synergy that will result from the BAK/ Cadenza Innovation supercell project. “As one of the top 10 lithium-ion battery producers globally and number one in cylindrical cell manufacturing in China, BAK is known for pairing its technology heritage with state-of-the-art, automated manufacturing capabilities. Based on China’s long-standing commitment to EVs and its increasing focus on energy storage to drive the widespread adoption of clean energy, BAK is perfectly positioned to lead not only on battery performance, but also to deliver the inherent safety and reliability available through the Cadenza supercell platform. Because our supercell architecture helps simplify production, BAK anticipates rapid manufacturing expansion with customer samples available in the first half of 2019. Cadenza will work closely with BAK as the process moves from pilot to mass production. We’ll also support BAK in the sales process both in China and elsewhere. BAK’s expertise is drawn from its research and development, production, sales, and recycling of lithium-ion power batteries and consumer digital batteries. BAK has over 10 years of lithium battery production experience with 1,000+ technical patents in its portfolio and its own manufacturing technology. The company’s manufacturing bases produce batteries, modules, and packages for passenger cars, buses, logistics vehicles, and special vehicles. By December 2017, BAK’s power battery capacity had reached 8GWh in 110,000 vehicles. As an important part of BAK’s battery innovation development and globalization strategy, the strategic cooperation with Cadenza Innovation will stimulate BAK to build a global partner ecosystem, expand the international market, and bring offer high energy density and improved safety to the lithium battery industry. The construction of the BAK supercell and module production line is underway in Zhengzhou BAK Industrial Park. It is expected that the supercell mass production will be operational early in 2019. Cadenza Innovation’s patented supercell architecture is designed for the 2 fastest-growing markets: electric vehicles and grid storage. The Cadenza “supercell” differs from conventional lithium-ion batteries by eliminating cobalt from the mix for the cathode. The battery can be manufactured using traditional ‘jelly roll’ production machinery, which helps drive down costs. The cells are then packaged in a unique matrix that insulates them from each other to prevent cascading failures in the event one cell has a malfunction. Each individual cell in the battery block is surrounded by a thin sleeve of aluminum, which further isolates a damaged cell from the other cells around it. The number of cells in each block can be adjusted to meet the particular needs of the customer. For more energy, one needs do no more than add more blocks. 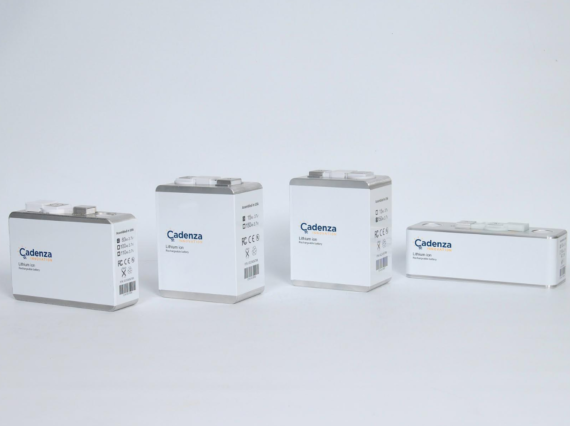 Fire retardants are an important part of Cadenza’s proprietary battery block. That’s why it can be shipped anywhere in the world by conventional means, as it doesn’t burn in regular temperatures and has fire retardants mixed in. Each cell is insulated, so if one has an event, it will release fire retardants internally to prevent a cascading failure. 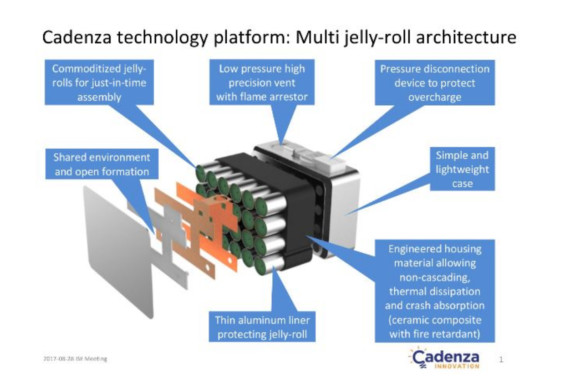 Cadenza Innovation was recently named a World Economic Forum 2018 Technology Pioneer. Cadenza Innovation’s supercell battery is significantly larger than the common 18650 lithium-ion battery cell. It features chemistry and packaging that lowers the risk of fires — like the ones that plagued the Boeing Dreamliner, the Samsung Galaxy Note, and a couple of early Tesla Model S sedans. In April, 2018 the University of Connecticut and Cadenza Innovation, Inc. announced that they would be conducting highly specialized materials analysis and synthesis for use in lithium-ion-based energy storage. Improved battery performance and advanced battery products would also be part of the long-term research agreement. The technical work is being conducted at UConn’s Center for Clean Energy Engineering and at the Innovation Partnership Building at the UConn Tech Park. In June, 2018, New York State awarded Cadenza Innovation funding for a demonstration project featuring the Li-ion supercell technology, a standalone system that includes a rack-mounted 200kWh, 50kW battery storage unit. The project is part of the New York State Energy Research and Development Authority’s (NYSERDA) drive to pursue nation-leading clean energy goals, including Governor Andrew M. Cuomo’s energy storage target of 1500 megawatts in New York State by 2025.